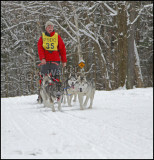 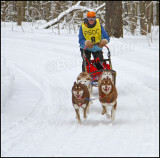 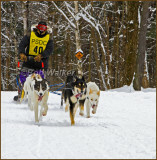 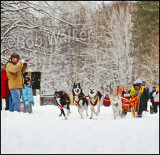 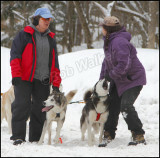 This is considered an ancient sport and is quite popular in upstate northern New York. 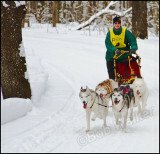 up to northern New York because of snow conditions. 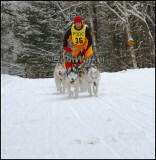 Doc Lombard From Wayland Mass.